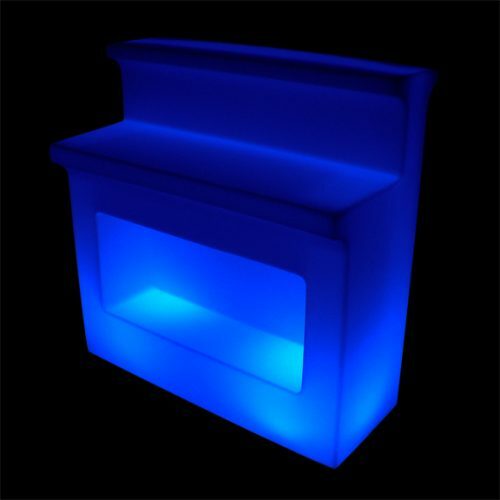 This iSky Acrylic Lighted Bar – Curved is the curved version of our popular LED Sky Bar. 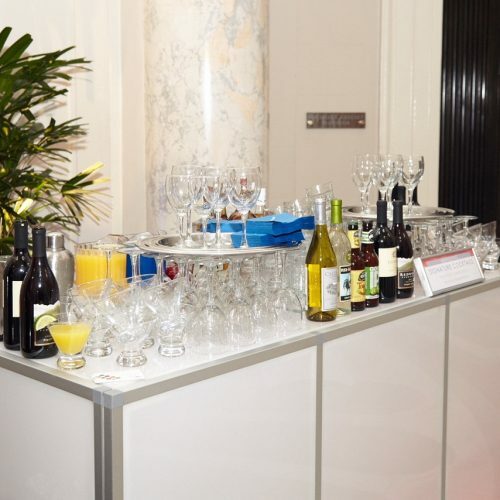 The uses for the Sky Bar are endless. 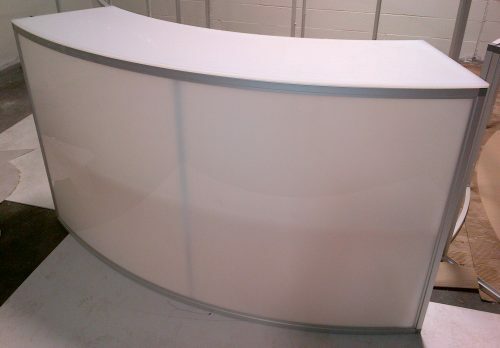 This bar has a beautiful milky white/frosted color and can be used with our without LED light bars. 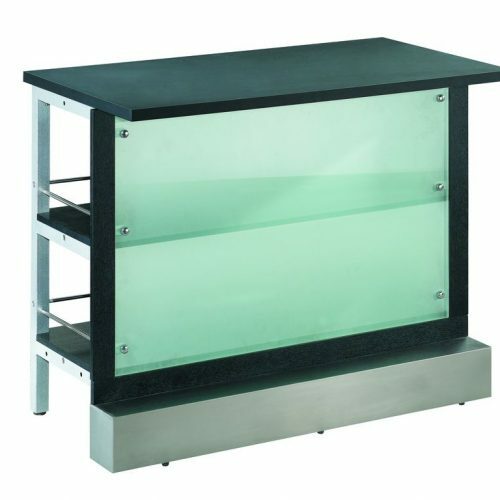 Combine two or more Sky Acrylic Lighted Bar Curved for a more elaborate and extended bar. 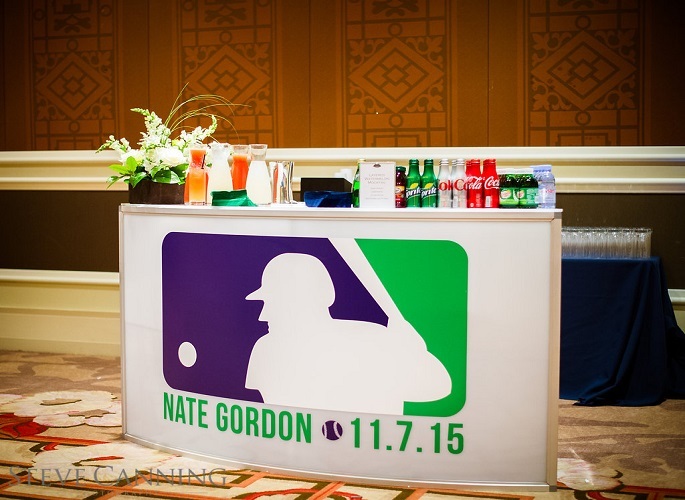 These LED Bars will be the hit of any event.